The mayor is a member of city council. This office presides over council meetings and official city ceremonies. The mayor also represents the city on the state, national and international levels. Requests for the Mayor to attend an event, ribbon-cutting ceremonies, speeches or other requests of the Mayor. Please submit the Mayoral Request Form 2-4 weeks in advance of the event. Corpus Christi Mayor Joe McComb’s tradition of hard work, community service, and family values have been the benchmarks of his career. After graduating from W.B. Ray High School, McComb attended Stephen F. Austin University where he majored in business. His academic success set the stage for his role as the owner and current President of McComb Relocation Services, a family owned Corpus Christi-based business established in 1940. In addition to using his education and talents to help build his family’s business, McComb also chose to devote much of his time to public service. He represented District 5 on the Corpus Christi City Council from 1983 to 1987 and again from 1989 to 1993. He was then elected Nueces County Commissioner Precinct 4 from 1995 to 2002 and again from 2011 to 2014. 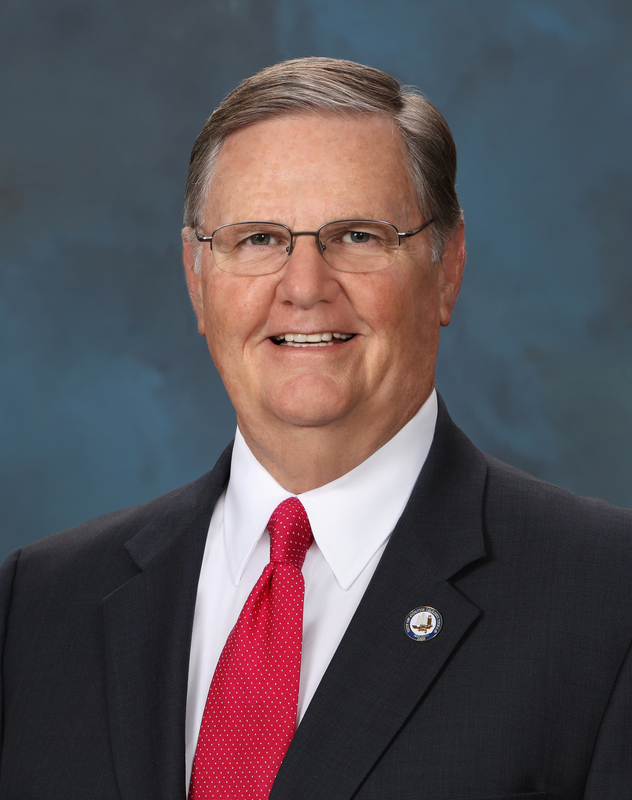 Following a special Mayoral race in May of 2017, McComb’s extensive political experience and strong local ties led to his election as Mayor of Corpus Christi. Ever mindful of the importance of giving back to the community, McComb has been involved with a variety of groups and organizations like the United Way, the Corpus Christi State School Volunteer Services Council and founder of Operation Paintbrush, an organization which has painted and repaired over 1,800 homes in the Coastal Bend with no cost to the homeowner. McComb and his wife Mary have five children and eleven grandchildren. In his spare time, he enjoys hunting, fishing and working in his yard.